The 2015 Grammy Awards broadcast offered lots of great musical performances (Common and John Legend brought down the house with “Glory”) as well as a few surprises (i.e. Kanye West’s joking attempt to recreate his infamous stage rush). In addition, we saw some interesting men’s fashions on the red carpet. 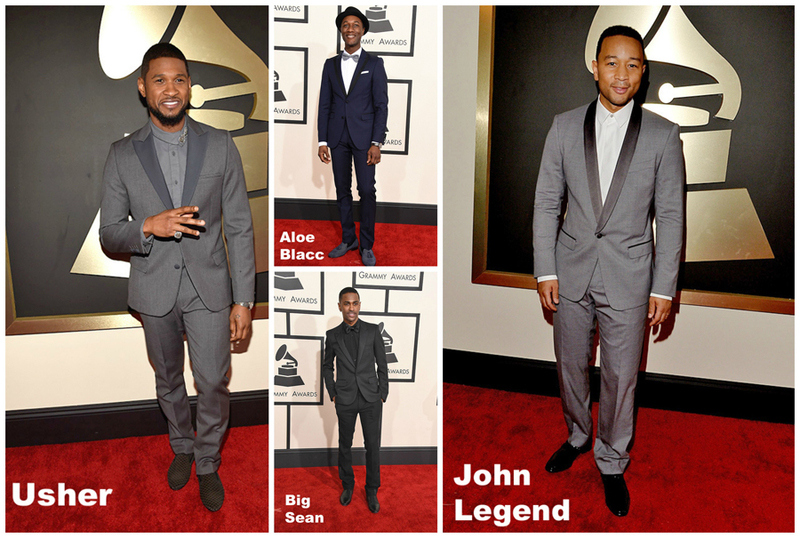 Click through the photos below to see 7 of our favorite men’s fashion looks from the Grammy Awards.